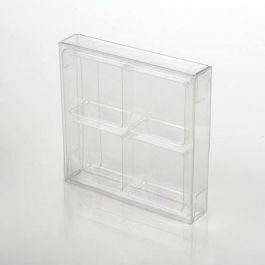 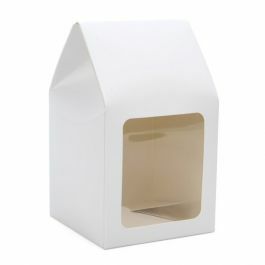 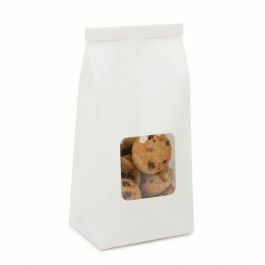 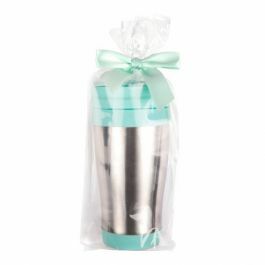 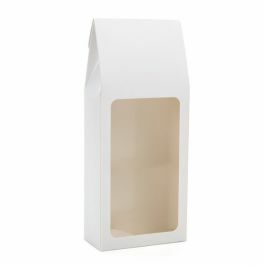 Our TTW1W Tin Tie Window Bag in White Kraft is used for short-term storage of confections and other dry goods. 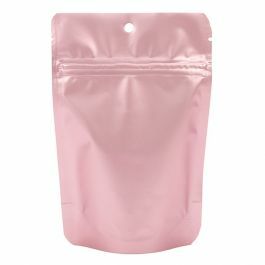 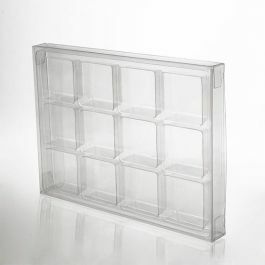 This bag measures 3 3/8" x 2 1/2" x 7 3/4" and has a 2" x 2" clear poly window to show what's inside. 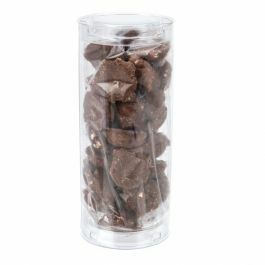 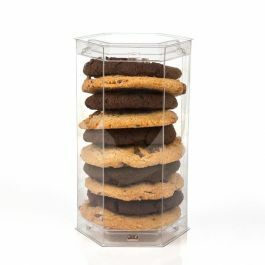 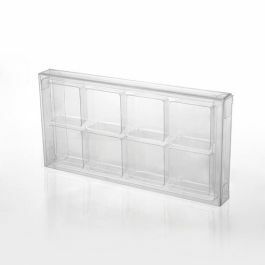 An interior poly vapor lining keeps products like donut holes, cookies, and jelly beans fresh. 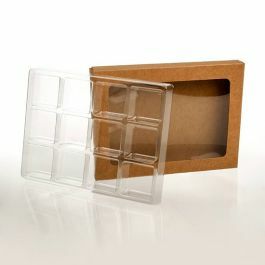 The attached tin tie top secures your items. 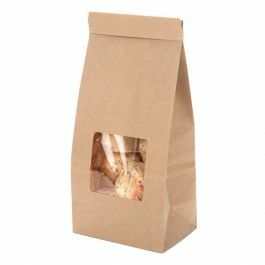 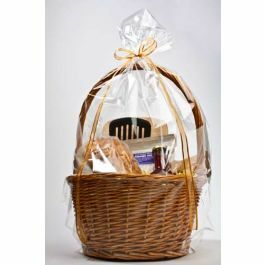 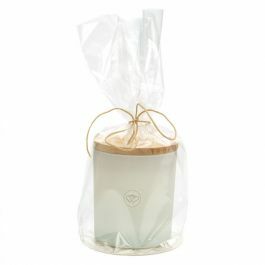 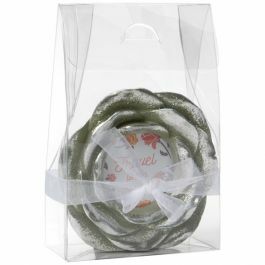 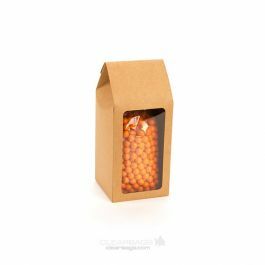 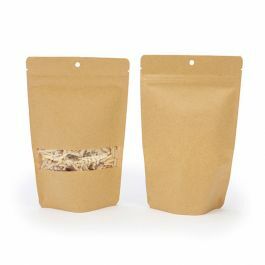 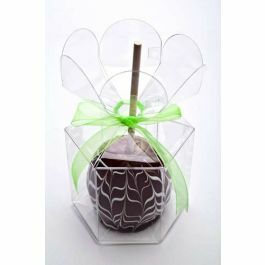 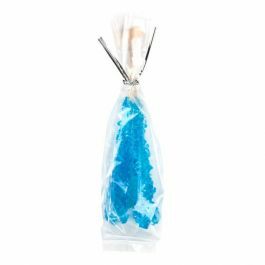 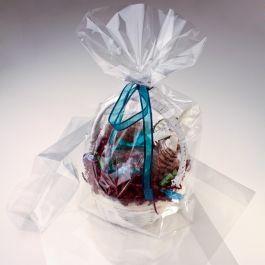 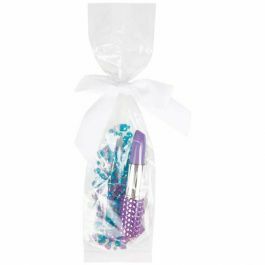 Tin Tie Window Bags offers a practical way to package items for the short term. 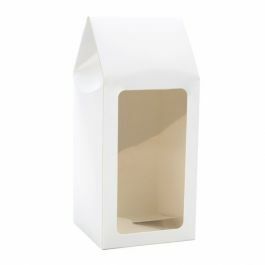 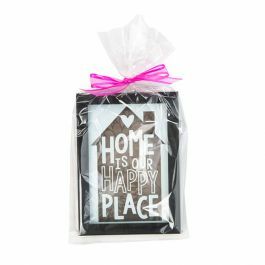 TTW1W is our White Kraft Tin Tie Window Bag that measures 3 3/8" x 2 1/2" x 7 3/4" and features a 2" x 2" clear window for a clear display of your product. 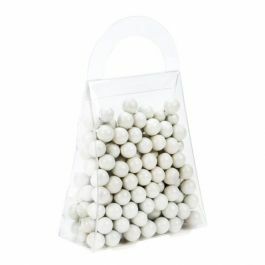 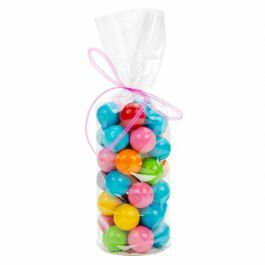 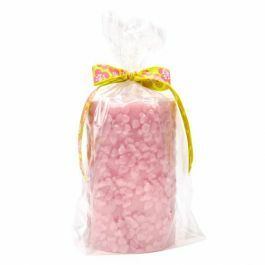 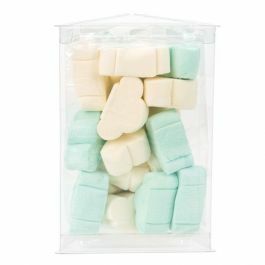 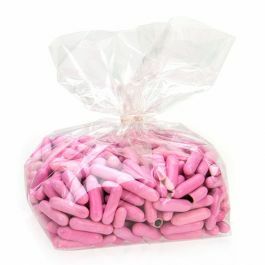 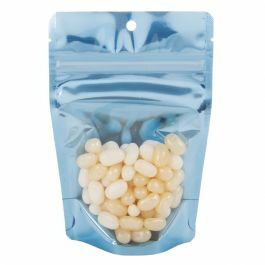 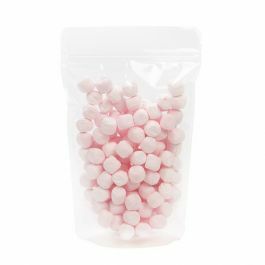 This bag is ideal for temporary holding of donut holes, rolls, brownies, licorice, gummy candy, and more. 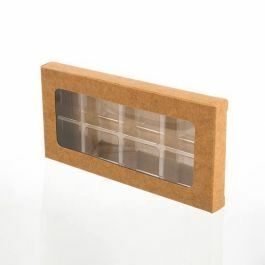 An interior poly vapor lining keeps moisture and air out. 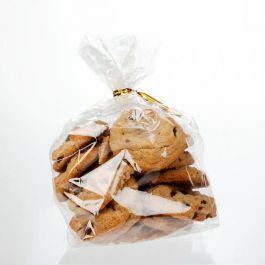 For a longer shelf life, a heavier barrier may be needed. 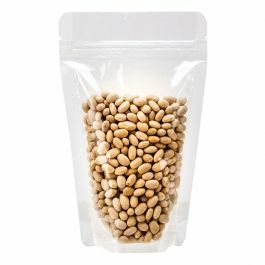 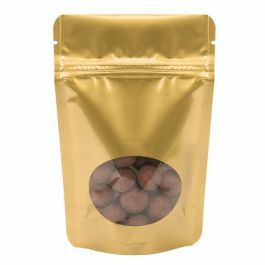 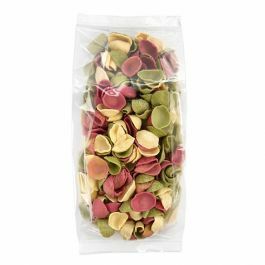 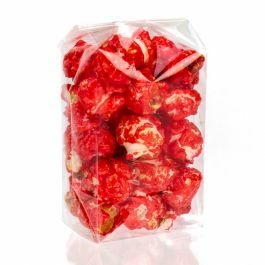 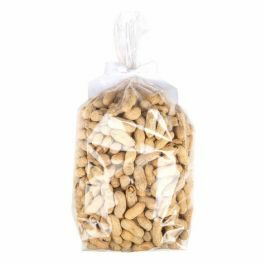 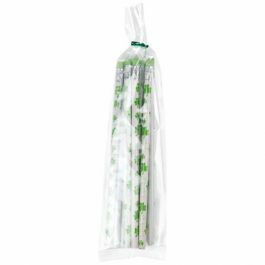 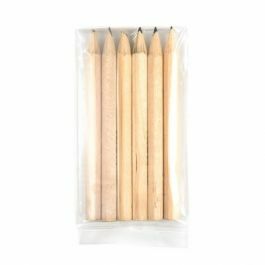 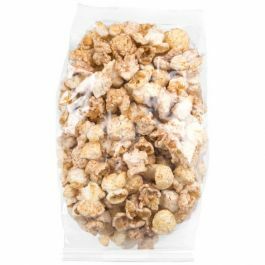 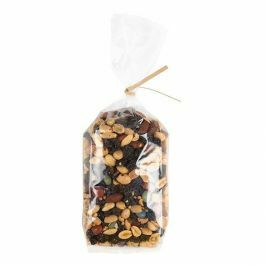 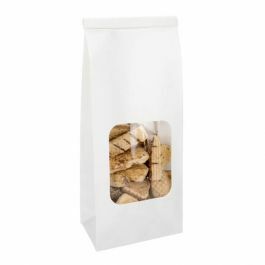 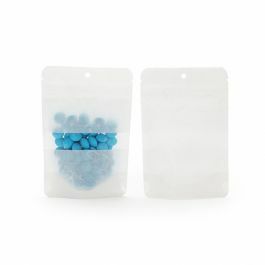 These bags have a flat bottom to stand upright, allowing convenient filling of bulk items. 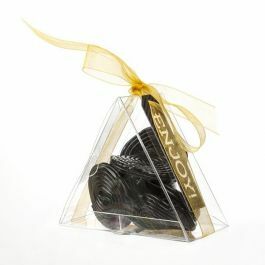 The attached tin ties are folded back in place to provide a secure closure. 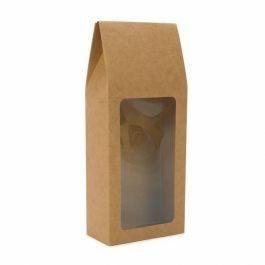 Added labeling or a customized design work well with this simple packaging.